This week’s guest is Tyler Athey. Tyler is at the beginning of his career but has accomplished a lot in just a few years. 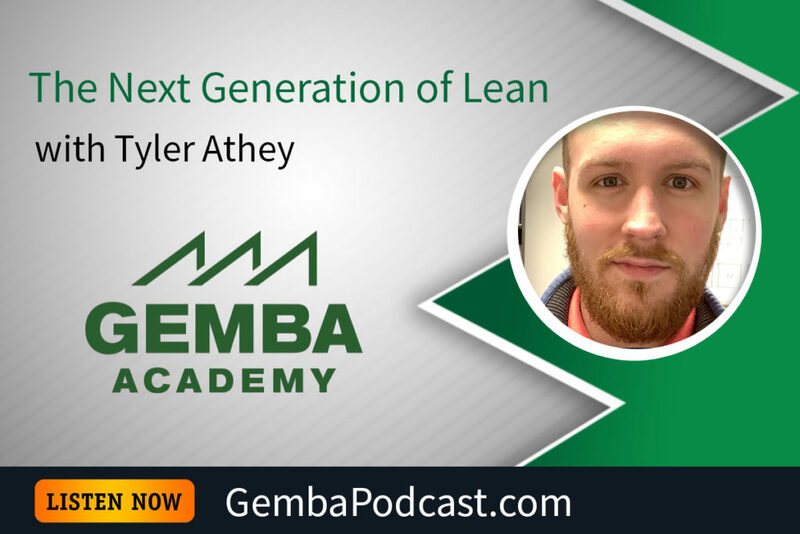 Ron and Tyler touched on a lot of different aspects of lean, including kanban systems, flow, culture, and more. An MP3 audio version of this episode is available for download here. Looking back on the very beginning of your lean journey…what advice would you give your younger self?